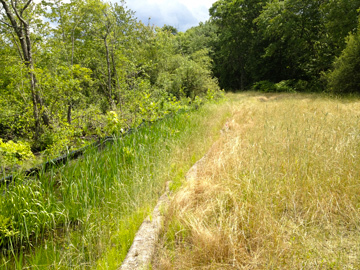 NETCO Construction Project Managers completed a large wetland replication project for the Town of Weymouth, Massachusetts. 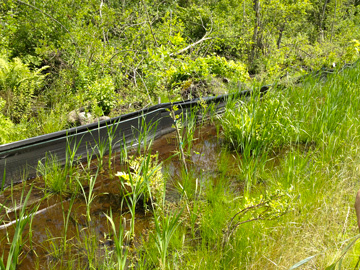 The wetland replication involved expanding an existing wetland area over a 1,000 lineal foot area covering 16,000 square feet of new wetlands. 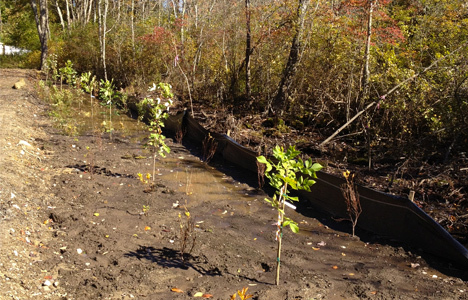 The wetland replacement work was required due to another area of wetlands taken for a sewer line project. 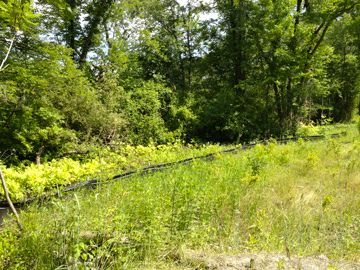 The work involved extensive clearing, grubbing, tree and stump removal, excavation (4,000 cubic yards), placement of a wetland soils mix material, temporary stream diversion, a vegetative planting program (845 shrubs, trees, saplings, and ferns), site erosion control during construction, and restoration seeding of the entire area for both dry and moist sites. The project required six weeks to complete. The engineering firm for the project was Weston and Sampson. Inspection of the work was performed both by the engineer and the Town of Weymouth Conservation Commission. No problems were encountered during the project and the work was completed just before Hurricane Sandy impacted the area.